Map 231 goes down under. It goes so far down, in fact, that it’s down under the Australian mainland. I’m talking, of course, of the island of Tasmania. Tasmania is known best for the popular Looney Tune known as the Tasmanian Devil (above right), which was loosely based on a real carnivorous marsupial found on the island (above left). It was once found on the Australian continent as well but now can only be found in the wild on Tasmania. Others may know the island of Tasmania for other reasons but I Googled it and I’m pretty much set with the cartoon. 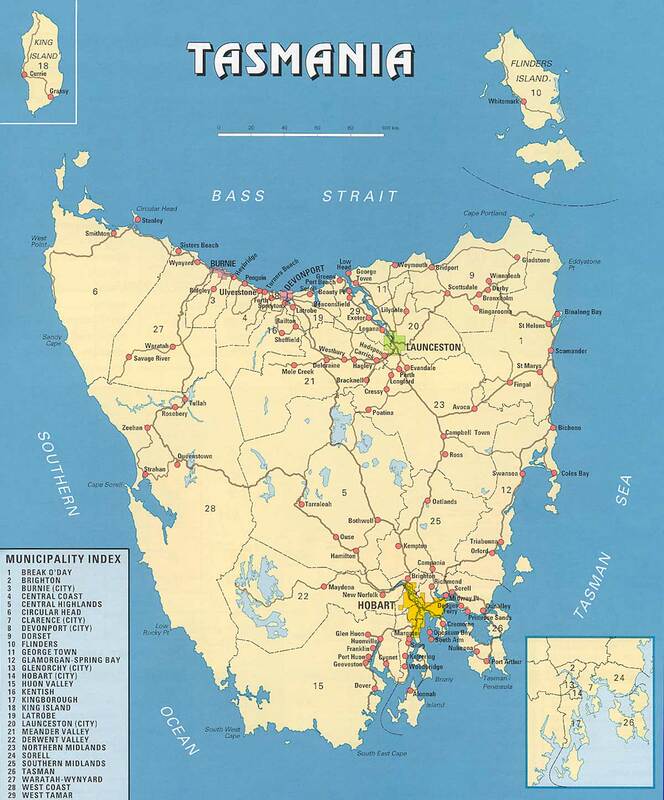 This map shows the municipalities of Tasmania, of which there are twenty-nine. Here’s another map of Tasmania, this time showing the topography. It’s highest in the middle, which is what I picture of an isolated island in the ocean. The stereotypical island in my mind gets taller in the middle, has beaches on the edges and lush forests in between. Tasmania may be known for a tornadic-eating-machine but it would be unfair not to provide you with a few pictures of this beautiful place. Enjoy. 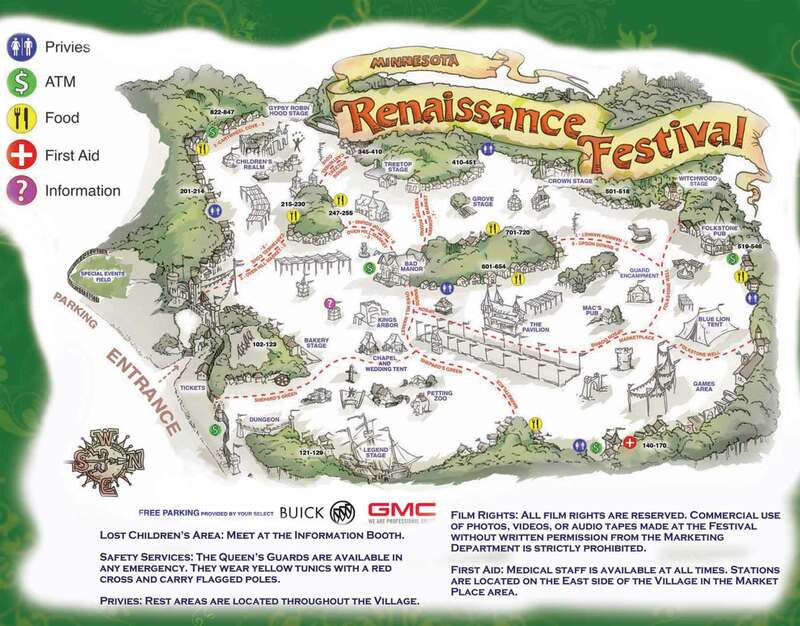 Map 232, in four parts, shows the progression of a popular band’s tour. They’ve had a lot of success and you, too, may have heard of them. I wouldn’t call myself a die hard fan by any means but I’ve heard a number of their songs and recognize their talent and broad appeal. Their current tour, which just came through Minneapolis on September 8th, is named for their most successful album, 1987’s The Joshua Tree. The band, obviously, is U2 and that particular album sold over twenty-five million copies worldwide, topped the charts, and originated some of the band’s best known songs, including “Where the Streets Have No Name”, “I Still Haven’t Found What I’m Looking For”, and “With or Without You”. U2 is playing the album in its entirety on this forty city tour spanning three continents and six months (with most of August off in the middle). I found a list of their tour stops on their website and made the maps below with the data and Google’s custom map creator. The first image is an overview followed by close-ups. Tour cities are labeled in order with “A” being the first city (Vancouver, British Columbia) and “n” being the last (Sao Paulo, Brazil). I used the night mode of Google Maps because concerts are usually in the evening! The first several stops follow a logical path South from Vancouver to Seattle, Santa Clara, and Los Angeles. After that, they jump around to Texas, Chicago, Pittsburgh, Tennessee, and Florida (hardly an efficient path). The band then rocked Louisville, Kentucky and several cities in the Northeast including Philadelphia, Washington, D.C, and Boston. 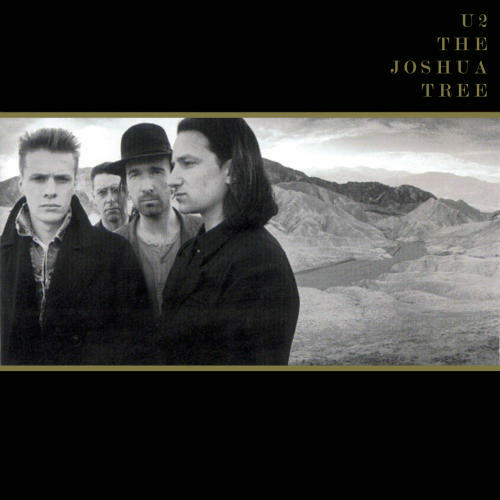 You may notice based on the letters that the North American part of The Joshua Tree tour is split into two parts. After their show in Cleveland, Ohio on July 1st the famous Irish band flew to London in the United Kingdom for a show on the 8th. After the London show, U2 flew to Berlin, Rome, and Barcelona. Dublin, Paris, Amsterdam, and Brussels rounded out the European leg of the tour. They took roughly a month off before continuing the tour and because they haven’t answered my inquiries I do not know where they spent that month. It may have been in Europe or back in the United States since their next show was in Detroit, Michigan. The tour then crisscrossed the Midwest mostly with additional shows in Buffalo, NY and New Orleans, LA. I know there are a lot of things other than geography that go into planning a music tour, such as venue availability, but I find it strange that they played Kansas City on 9/12, New Orleans on 9/14, and then traveled back to the state of Missouri for tonight’s concert in St. Louis. Clearly a band of U2’s status and wealth isn’t worried about saving money on logistics by basing their entire schedule upon geography. Less successful bands often play cities in an efficient path to save money when moving their equipment, supporting crew, and themselves. U2 is scheduled to double back West after today to Phoenix and San Diego before heading to Mexico City and South America. The final portion of the tour visits some of the largest cities in South America including Bogotá, Colombia, Buenos Aires, Argentina, Santiago, Chile, and Sao Paulo, Brazil. That final location, one of the most populated cities on the planet, will host four separate concerts over a week. That will conclude a huge tour guaranteed to please its massive audiences. UPDATE: U2 actually ended up cancelling their show in St. Louis last night due to continuing protests in the streets following the acquittal of the police officer that shot and killed Lamar Smith in 2011. You can read more about that here.